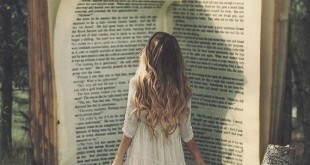 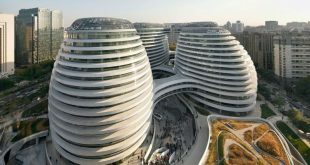 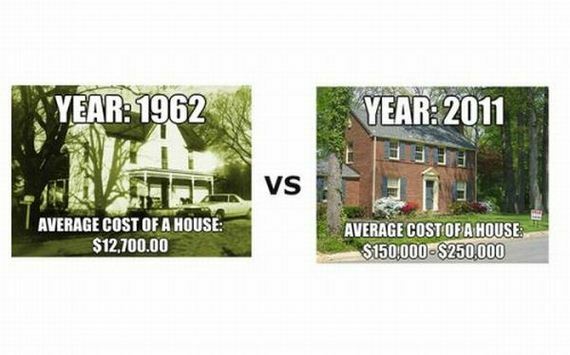 The future is screwing with us! 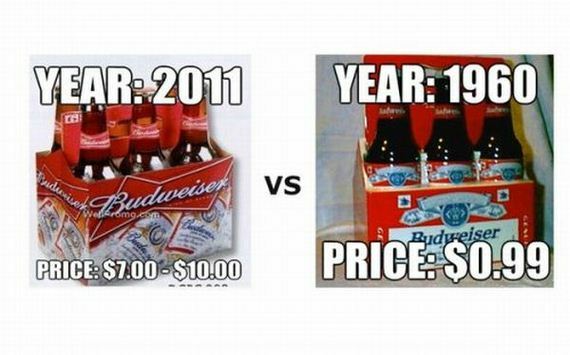 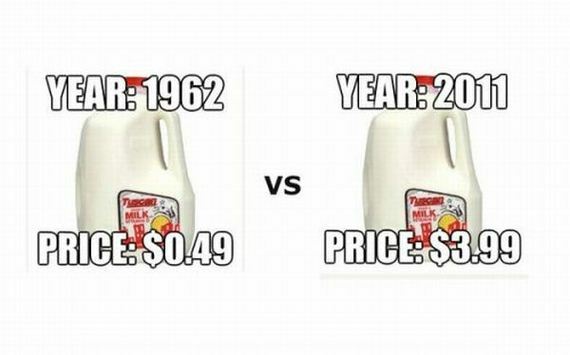 Sure, at first glance this seems to say that everything’s gotten more expensive, but what about inflation? 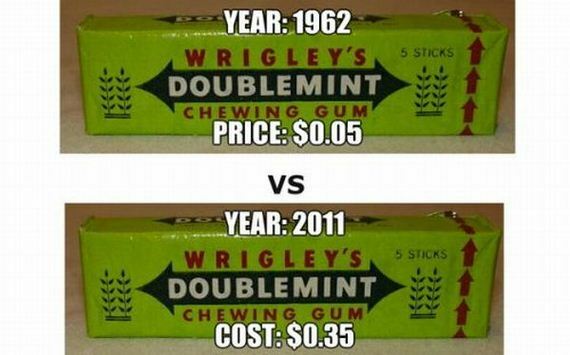 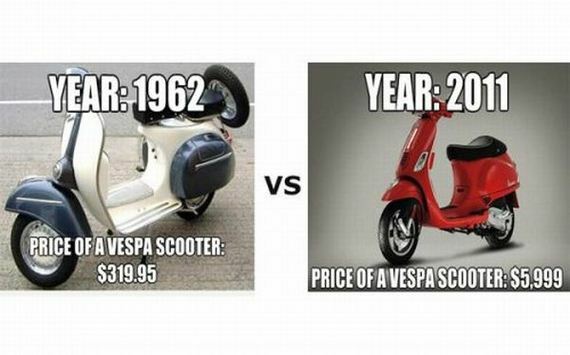 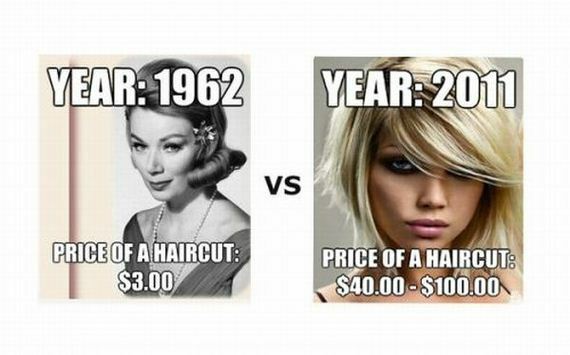 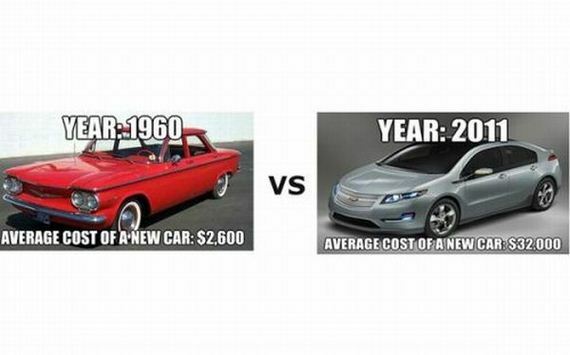 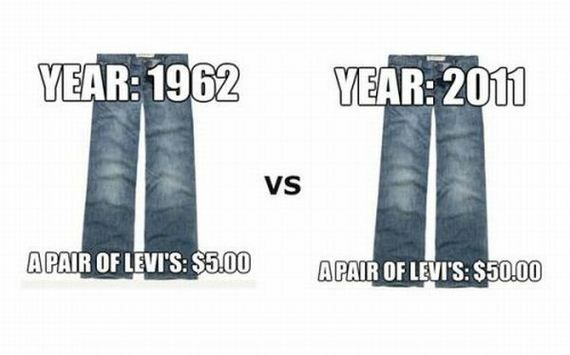 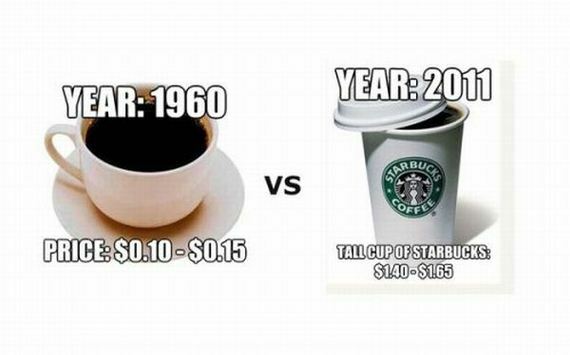 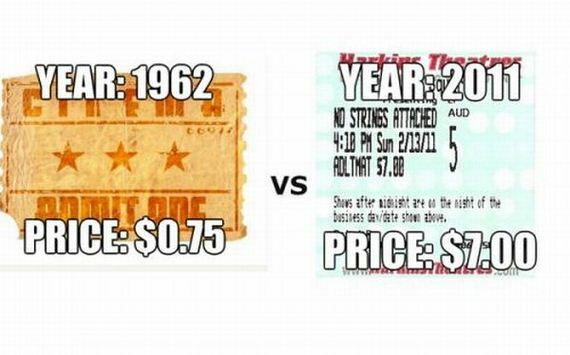 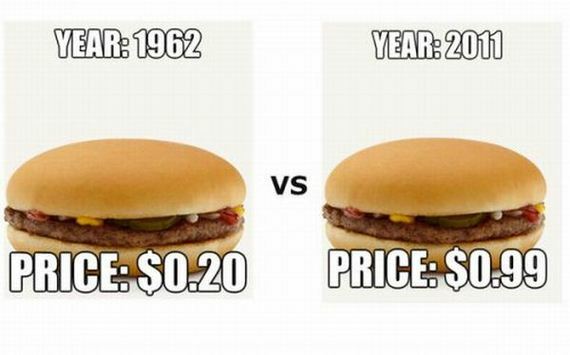 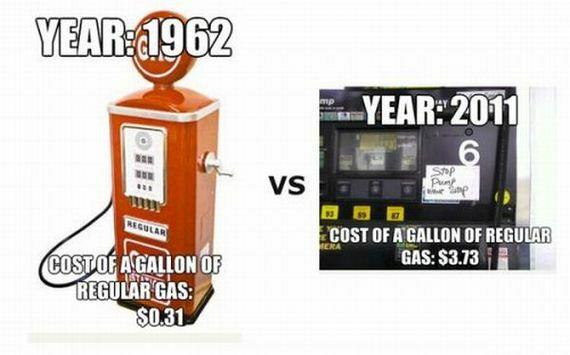 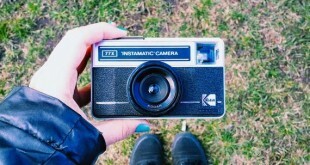 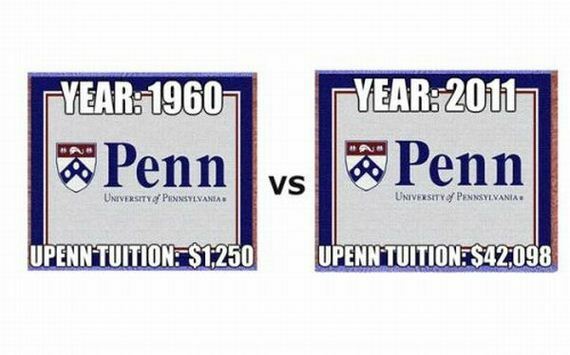 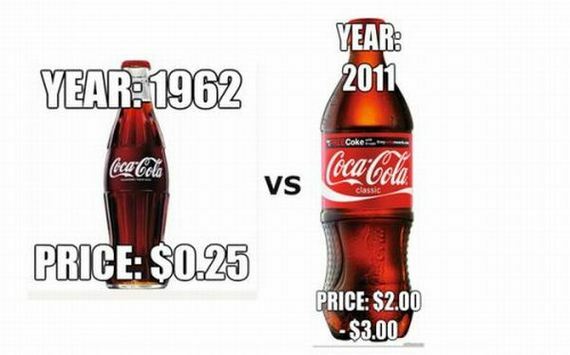 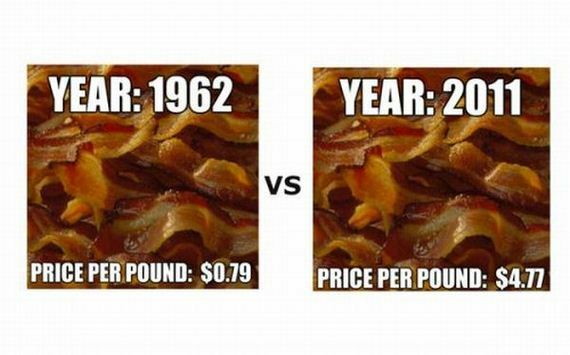 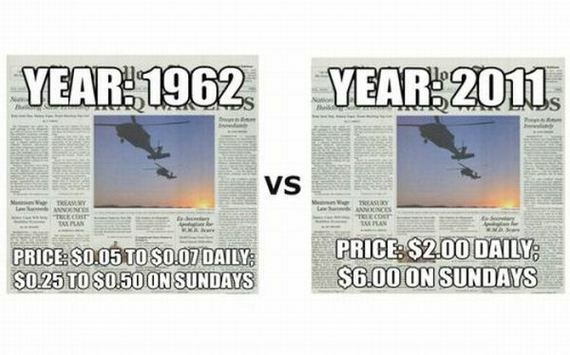 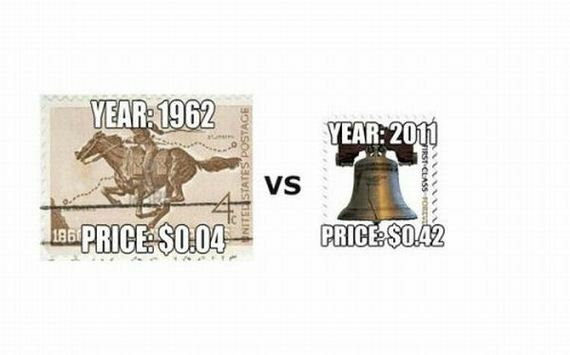 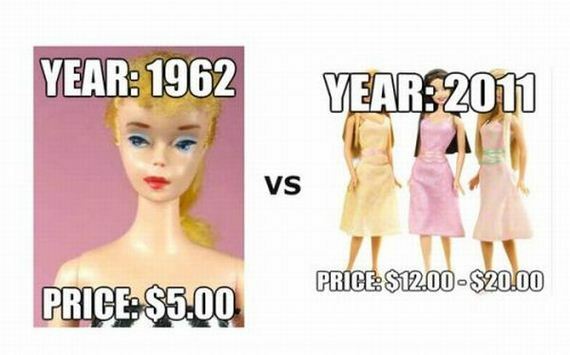 A dollar in 1960 was worth a lot more than a dollar in 2010. 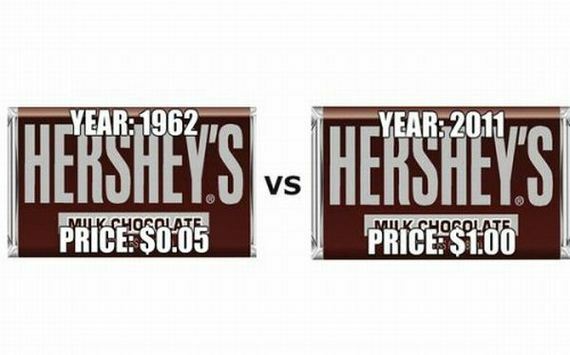 What would make for a really interesting post would be adjusting the prices shown to put them both down under how much actual value the money was worth.